For only the second time in its history, the semiconductor market is expected to decline, as demand for PCs and mobile devices falls in 2016. Gartner reported that global semiconductor sales are expected to fall slightly, by 0.6 percent, to an estimated $333 billion this year. This follows a decline of 2.3 percent in 2015, the firm said. James Hines, research director at Gartner, said the market is waiting for the next big demand driver. The traditional markets—PCs, ultramobiles (such as tablets) and smartphones—are all expected to decline. Emerging markets like Internet of Things (IoT) and wearable electronics are too small to have a measurable impact, he said in a report. However, analysts polled by Yahoo Finance expect the PC’s dominant chipmaker, Intel, to report revenue of $13.9 billion, up about 8.7 percent from a year ago. Analysts expect profits of about 48 cents per share. 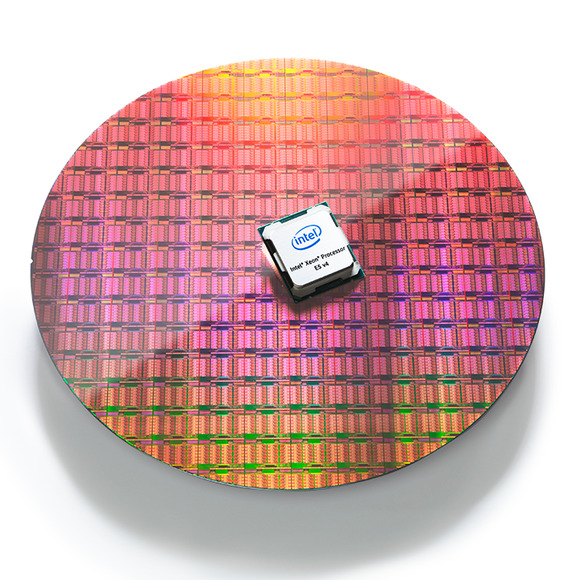 Intel, though, has tried to distance itselffrom the PC, predicating future growth on the Internet of Things, the data center, and its emerging Optane memory business. What this means: It’s not surprising that slower sales in the dominant PC, tablet and smartphone markets would have a ripple effect on the chip industry. But you may have noticed a whiff of desperation in the marketing of wearables and IoT, too. Major corporations need the next big thing, and they need it now. If that doesn’t happen—and it doesn’t seem like it will—you may see more consolidation. Avago bought communications chipmaker Broadcom for $37 billion last year, and names like Freescale, Spansion, and LSI were all snapped up. That trend could continue, along with another one: Tough times mean discounts.